Regarded as one of India's important contemporary artists, Sudhir Patwardhan, lives and works in Thane, near Bombay. 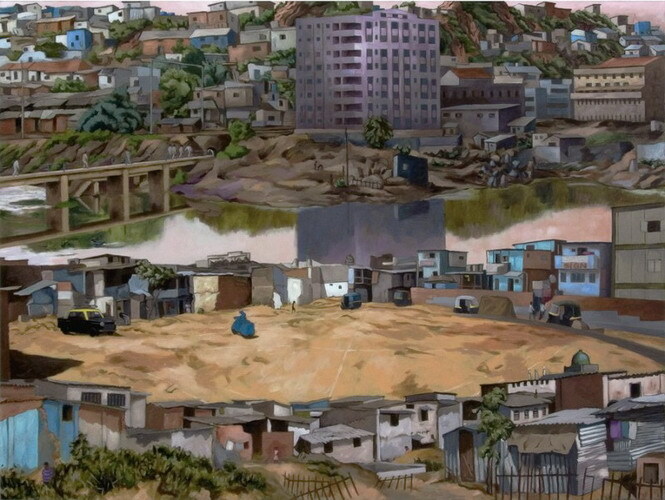 He has exhibited widely in solo and group exhibitions , and his works are in public and private collections in India and abroad. Sudhir's works are predominantly figurative with a focus on urban reality.